Canadian Basketball History Made, Juniors Win First Ever World Cup! The Canadian U19 National Team wins the gold medal! The Junior Boys defeat Italy 79-60 in the Finals of the FIBA U19 Basketball World Cup. This Canadian team continued to make history at the tournament and they have capped off a euphoric week in Cairo, Egypt. A incredible team effort helped Canada win their first-ever FIBA U19 World Cup. R.J. Barrett had a poor shooting performance but it didn’t matter in the slightest. Canada’s depth was the real story in this win. Canada’s bench poured in 40 points along with ten out of 12 player’s scoring. Barrett finished with a double-double and a game high 18 points, which is slightly below his tournament leading 22 points per game. The Mississauga, ON native hauled in 12 rebounds and dished out four assists. Nate Darling and Abu Kigab both finished with 12 points each. Kigab also grabbed 10 rebounds making this his fourth double-double of the tournament. 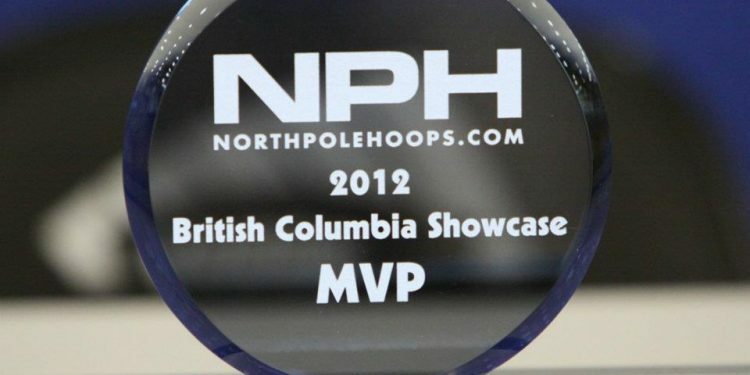 After amazing performances throughout the FIBA U19 Basketball World Cup, Barrett is awarded with MVP of the tournament. He averaged 21.6 points (1st), 8.3 rebounds (11th), 4.6 assists (8th) and 1.7 steals (4th). Thon, Matur Maker Join Canada Elite, Debut in New York This Weekend!